This beautifully designed and illustrated keepsake book pays homage to this cultural touchstone as it celebrates its first centenary and embarks on its second. 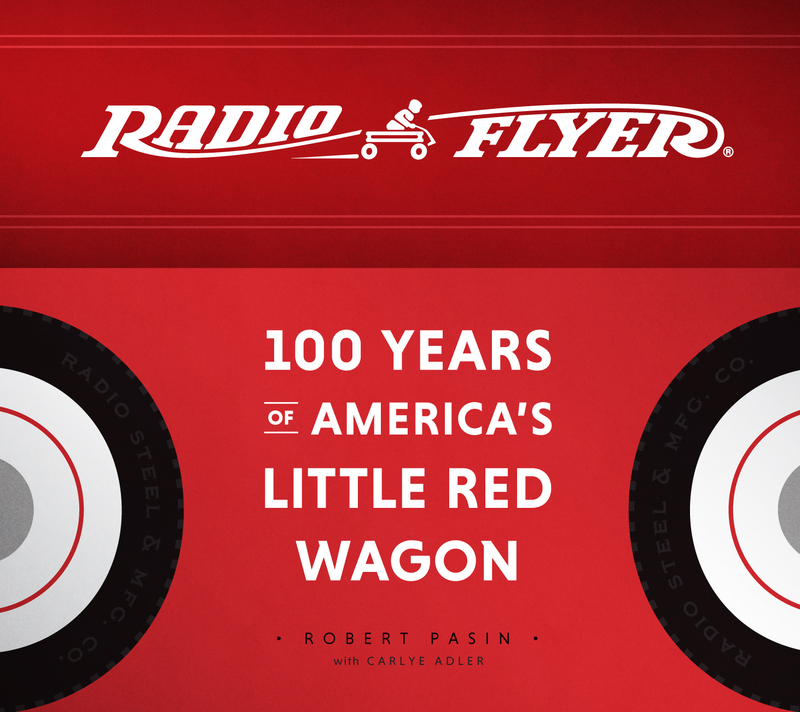 Packed with 250 exclusive full-color and black-and-white illustrations, stories, and original drawings from the Radio Flyer Inc. archives, Radio Flyer: 100 Years of America’s Little Red Wagon chronicles the history of this popular brand for the first time. Radio Flyer’s story is America’s story—a story of an enterprising Italian immigrant’s dream realized, and a testament to the value and strength of family ties.